I am very proud to be headteacher at Portway Junior School. 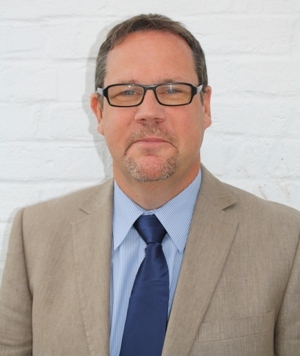 The school is characterised by the strong partnerships which exist between the pupils, staff, parents and governors. We believe in being open, friendly and honest in our communications. Every week we write and circulate a newsletter known as the Portway Press, which keeps all in our community up-to-date with news and events. We recognise that through the hard work and commitment of all those in school we have been able to build and maintain our high standards. The school was built around 1950, with the Year 3 unit being added in the 1970s. The school building is spacious and attractive, and has been improved and updated over the years. We have two ICT suites, a dedicated music room and a well stocked library. We have two halls, one of which has a large stage that is used for performances and assemblies. Our school field extends to some seven acres and is marked out at various times during the school year for a wide variety of team sports and athletics to take place. We are lucky to have our own school garden where we grow a wide range of fruit and vegetables, as well as flowers. We are fortunate to have a school that has modern facilities, but also a long tradition of being at the very heart of the local community. I believe we offer a happy and friendly atmosphere where children can grow to their full potential and become responsible and caring members of the community. The school has very good academic standards but we are also proud of our achievements in sport, music, drama and art. We were delighted to receive a very positive report from OfSTED and we hope to build on that success over the coming months and years. 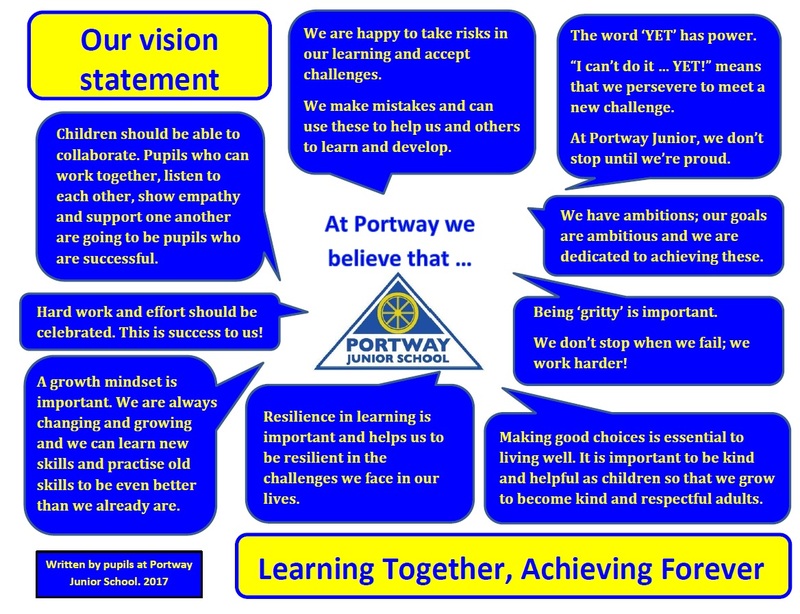 Below is our Vision Statement - this has been written by the pupils in our school and reflects the values we believe are important. If you would like further information about us then please do not hesitate to get in contact with us. We are happy to provide paper copies of anything on this website. Please contact the main office for this service.